Installing LineageOS on Android helps update devices that no longer receive official updates from Google’s operating system, keeping your device up-to-date with security updates and design updates, for example. Doing this requires attention and patience, although today it is simpler than it has been in the past. 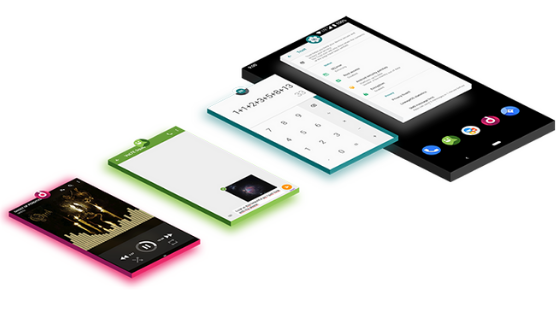 You will learn how to install LineageOS on Android, regardless of model. GApps: It’s a bundle with Google apps. On the official website, there are separate options by processor type, Android version, and number of apps. 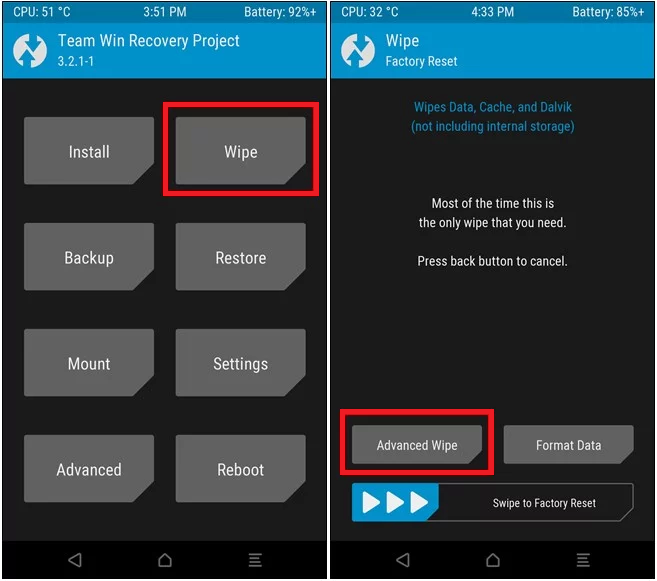 TWRP: the software recovery custom to replace the original Android recovery mode. A Windows computer: Since we are going to use PowerShell, the procedure is best executed by Windows, preferably Windows 10. Installing LineageOS erases everything on the device. Save your files to memory card or cloud, or use backup applications. Turn on the USB Debugging key and confirm. The method varies by manufacturer: some allow easily, others do not. You may want to research if your phone supports the process before proceeding. Remember that unlocking the bootloader erases all data from the phone. Move the LineageOS, TWRP, and GApps files to the same folder. Type the command “adb reboot bootloader” (without the quotation marks) and hit Enter. Type the command “fastboot oem unlock” (without the quotation marks) and hit Enter. Use the volume buttons to navigate to the “Yes” option, and press the “Power” button to confirm. 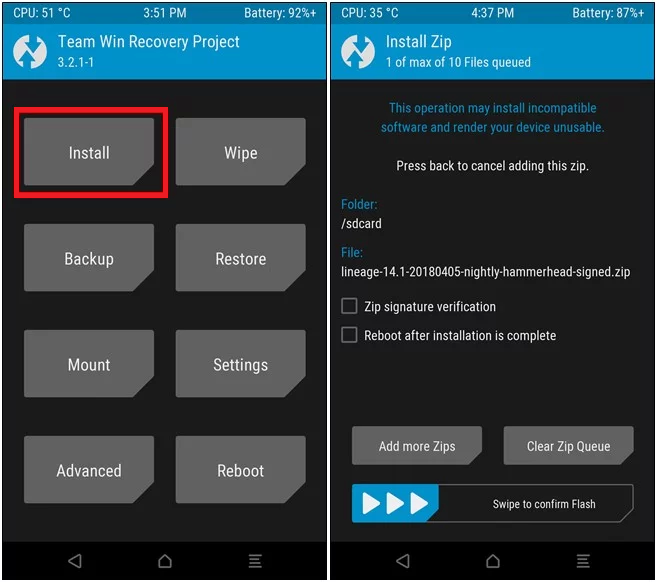 “fastboot flash recovery twrp.img” (without the quotation marks) and hit Enter. Now, it’s time to install LineageOS. Once the process is finished, restart your phone. That done, your phone will be running LineageOS, and you will have access to the latest versions of Android even if it does not receive official updates anymore.